In last week’s Geek of the Week, we made note of the fact that security is still a big issue in the cloud storage niche. However, the truth is that security is still a problem when it comes to the cloud on a whole. One specific sector that was in need of an upgrade was hybrid computing environments, where delivering cloud products within them was tricky due to security risks. But, before we go any further, allow us to introduce this week’s Geek of the Week winner: Joel Friedman, Chief Technology & Security Officer of Datapipe. Luckily for the hybrid computing environments sector, Datapipe has an answer with their Access Control Model for AWS (also known as DACMA) as we pointed out earlier in the week. Datapipe’s DACMA was awarded with SVC’s prestigious Cloud Security Product of the Year, which really sets Datapipe apart from the competition. The DACMA was created to help businesses implement the best security practices for their AWS deployments. DACMA gives your organizations the required security policies it needs in order operate in the public cloud. DACMA provides various benefits such as Role Based Access, Multi-Factor Authentication, Managed Support without having to provide Admin/Root access, and Accountability Auditing and Tracking. Datapipe’s Access Control Manager for AWS also helps your business reduce its attack surface by locking down many of the items that hackers could potentially target. Datapipe CTO Joel Friedman played an integral role in developing DACMA. As Mr. Friedman pointed out, DACMA was developed in order to bring to market a deeper level of trust and security specifically focused on protecting and safeguarding an enterprise’s virtual infrastructure. As for Mr. Friedman himself: he has a wealth of experience in information security – roughly 15 years. Prior to working at Datapipe, he held pioneer a VoIP company called VoicePulse. He was also a security consultant for several years. 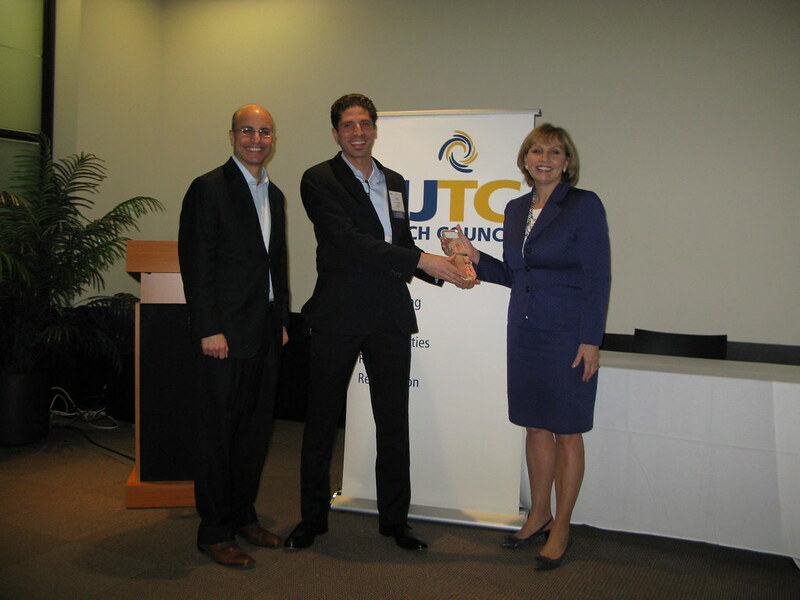 Additionally, he was already awarded ‘CSO of the Year’ by the New Jersey Technology Council in 2015. He holds a ton of industry certifications with many of the leading groups including ISC, ISACA, PCI SSC, EC Council and the Cloud Security Alliance. He holds a degree in Computer Science from Rutgers University, New Brunswick.